In an isolated part of the country, Nantucket seems like paradise to most outsiders and the families that live there year round agree. This story about four teens in an accident that leaves one dead, one injured and the other two safe is just the beginning of a mystery in the island community of Nantucket and what is really is revealed will make you wonder if any community is safe from angst. The secrets that come to light make this whole community reel with their revelations. Penny and Hobby are twins, each with their own spectacular gifts and while their father has died before their birth, their mother, Zoe, has carved out a life for them trying to give them everything possible in order to succeed. Penny’s boyfriend, Jake comes from a well established island family and his father runs the local newspaper. Jake’s parents, Jordan and Ava have their own devastating secrets that are coming to light after the death of their youngest from SIDS. Demeter, overweight and lonely, has given up trying to fit in and while she comes from a wealthy home, there isn’t much love for her that she can feel. Her parents, politician and car dealer, Al, and Lynne, who runs a title business from home, seem remote and clueless to Demeter. As the story unfolds through flashbacks and different points of view from each character, we learn exactly what happened the night of the accident and the aftermath. There is an affair uncovered, an alcohol problem revealed, teenage romances abound and depression. Of course it is like the car accident that happens in the first chapter, you don’t want to look, but you can’t help but look and try to figure out what happened. This book was one of those that you can’t put down. I read this very quickly and I think it was one of my favorite reads from Hilderbrand. She was a very popular choice in our book group and there is so much to discuss because of the many layers in her work. I think this story should also appeal to older teens because of the youth angle. I have read many young adult books recently that cover similar topics such as alcohol abuse, trying to fit in and the pressure of teens in society today. This is a very realistic take on these situations and the consequences of both the teen and the parents involved. The way the story is revealed in also a plus since you get both the parents and teens viewpoints. 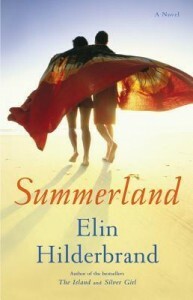 This is another perfect summer read from Elin Hilderbrand. WANT TO WIN A COPY OF THIS BOOK OR A GRANDPRIZE? 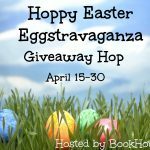 This giveaway is sponsored by REAGAN ARTHUR BOOKS and there is ONE books available. Not only does she write great books, but the covers always make me want to pick them right up! Thanks so much! Thanks for the giveaway. Love her!! Awesome giveaway! 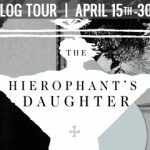 I just discovered your blog and am a new follower! I love Elin’s books. Don’t laugh…but I’ve NEVER read any of Elin’s books! I see them everywhere but never bought one. I’d love to have them all on my Kindle! This is an awesome giveaway! I love Elin Hilderbrand sooo much! She’s amazing! I love Nantucket so the setting of Elin’s books are always wonderful to me. I haven’t read many of her books, yet. I’ve saved them for summertime beginning last summer and I savor each book as I read them. Book sounds interesting. Thanks so much for the giveaway. 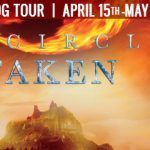 Great post…my review is up for June 26 with giveaways. Stop by if you like to see my review. And…don’t forget that everyone can stop by for the giveaway. Wonderful giveaway, I hope I win!!! would absolutely love these books, thank you for the giveaway…I, too, enjoy the covers of these books. It’s another day. Here’s my comment for today! I tweeted about this giveaway again today! Hey there! 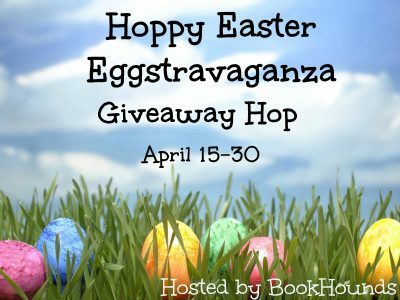 I’m really excited about this giveaway! I have read so much about Nantucket and would love to visit there. Thank you for the marvelous giveaway. I enjoy your blog very much. I never read anything by Elin Hilderbrand, going to have to look for more of her Books. Summerland sounds like an awesome Book, please add me to your Giveaway. If you have already read a book by Elin you already know to expect a story you won’t be able to put down. 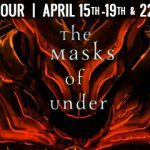 If you haven’t had the pleasure yet be ready to expect the unexpected with the first to last book of hers you read! What a terrific giveaway to start off summer and win a copy of on of Erin’s books to kick off summer reading! 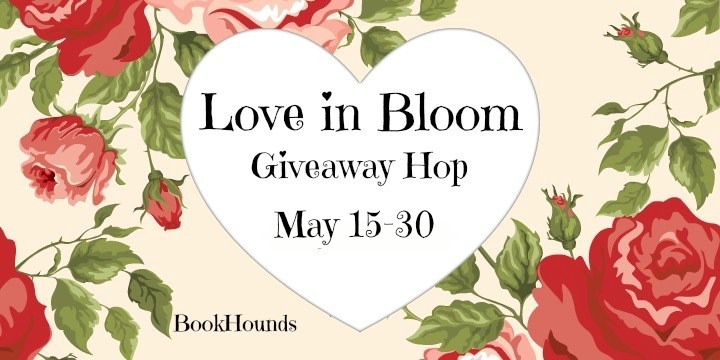 I love her books – thanks for the chance to win a set! 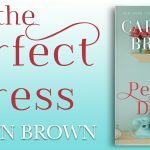 This is a new author to me, but her books sound wonderful. I would love a chance to read them. Thanks for having this giveaway. I haven’t read any of her books. I’m adding her to my TBR list. I LOVE all her books…thanks for the giveaway! Wonderful giveaway! Haven’t read her books yet. Great covers. Thanks for the giveaway.